Polinelli Milano Readers P301 is a Full Rim frame for Women, which is made of Plastic. Polinelli Milano Readers P301 Eyeglasses come with a cleaning cloth and protective carrying case. 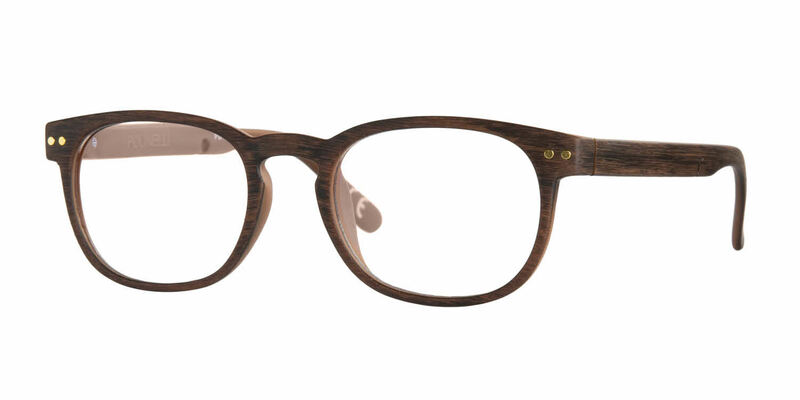 I ordered these as readers because I wanted something more fashionable than those typically found in stores. They are great looking, very lightweight and very comfortable. They don't slide down my nose, they firmly rest on top of my head, seem durable (even the hinges!). Couldn't be happier!